Authentic. Creative. Local. Today’s consumers are all about artisan products, goods that are typically made in small batches with craftsmanship and care. “Unlike mainstream and mass-produced products, artisan products represent unique, affordable luxuries made with mastery,” writes Lisa Goller in Artisan Sales Soar As Consumers Invest In Quality. 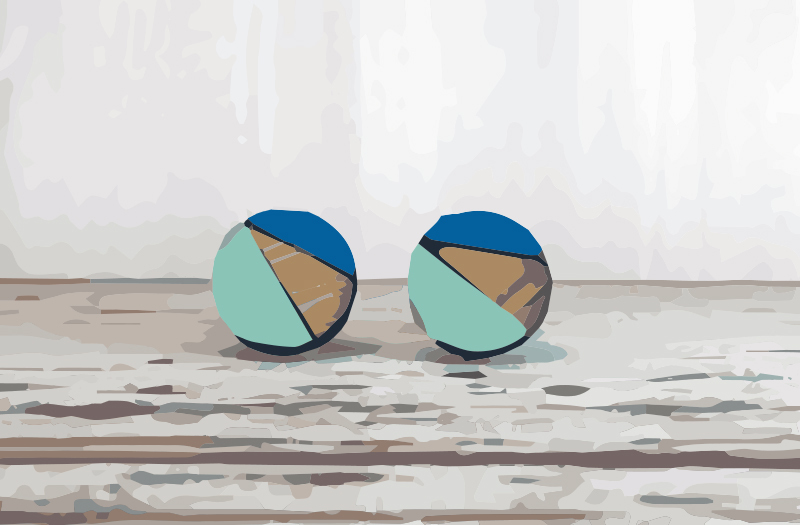 With sites such as Etsy leading the way, sales of artisan goods look to have continued growth. According to this report on Etsy’s Q4 2018, active sellers were up 9.4% year over year, active buyers increased 18.2% year over year and gross merchandise sales (GMS) volume increased 22.3% year over year to $1.25 billion—an acceleration from 20.4% GMS growth in Q3. With this kind of consumer demand, there’s plenty of opportunity for independent makers to create a product to sell and build a successful business. 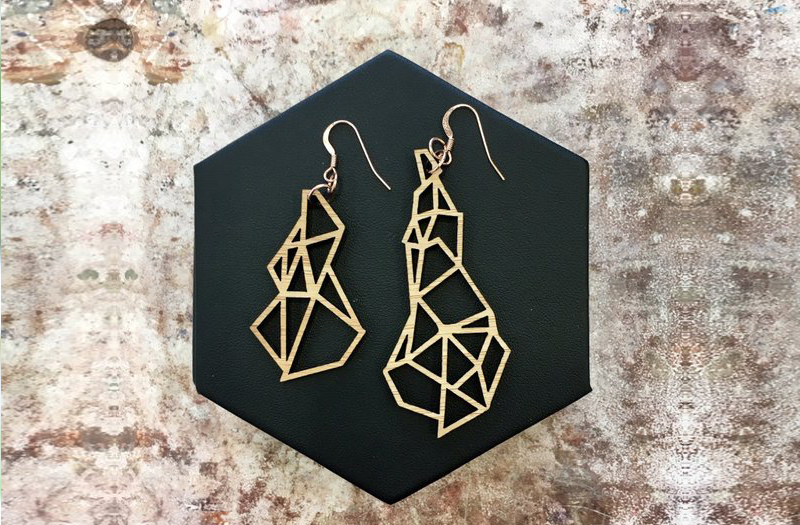 To get a sense of what kinds of laser cut products are selling, we went behind the scenes with four jewelry designers to find out where they get inspiration, what materials are on-trend and why laser cutting is their chosen means of production. After taking a bamboo laser cutting class for her work as a lighting technical director at Pixar, Ye Won Cho became fascinated not only with the laser cutting process but also the bamboo material itself. While this knowledge has been beneficial for her day job, she’s turned this passion into an artistic side hustle. Creating laser cut jewelry under the brand YeWon Studios, she is making designs she couldn’t find anywhere else. Influenced by elements of nature, most of Ye Won’s designs are laser cut on bamboo sheets. 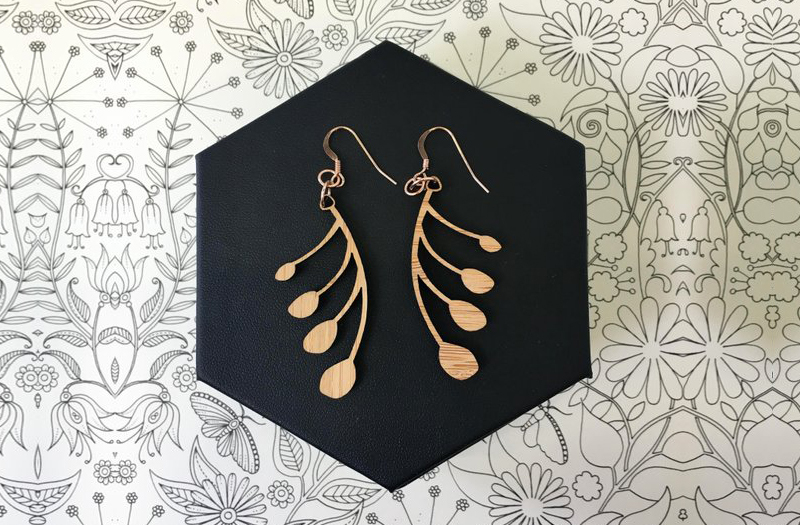 It’s a smart choice, as bamboo is perfect for earrings because it is really lightweight (essential for larger designs) and the texture has a natural feel, which can be seen in this orchid-inspired design. Ye Won also likes how precise laser cutting is, which is especially important for geometric designs such as these bold and irregular shapes inspired by Norwegian glaciers. Ye Won makes a great point. By simplifying how her products are manufactured, she can spend more time on what she does best: Designing. And that’s a smart business move. To keep up with what Ye Won is designing, visit her Etsy shop and follow her on Instagram. 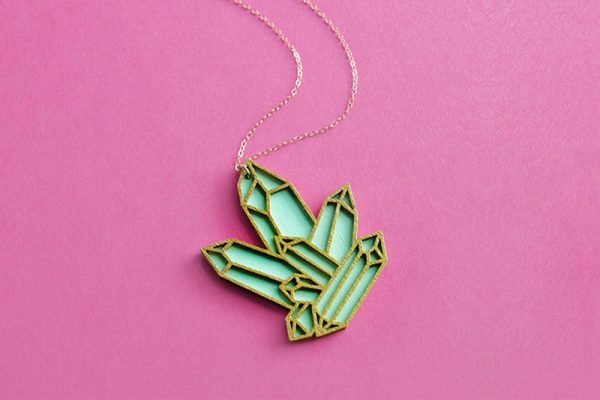 That line of work, graphic designer by day and jewelry maker by night, gives her the freedom to learn and explore new mediums and methods of creation so she can connect with people through design. 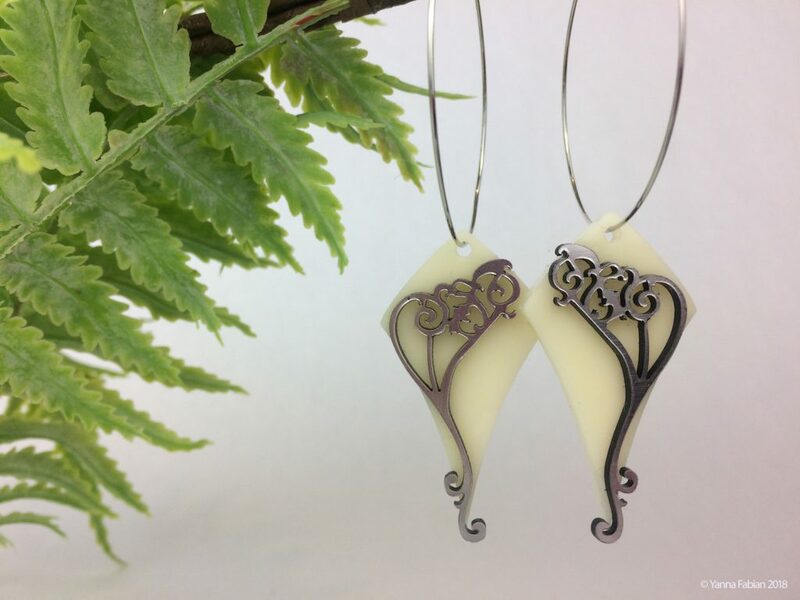 While technically she is only making earrings, these pieces are polished works of art. To keep up with what Lindsay is creating, visit her Etsy shop and follow her on Instagram. At that point, Kat was making most products by hand, with some projects more successful than others. 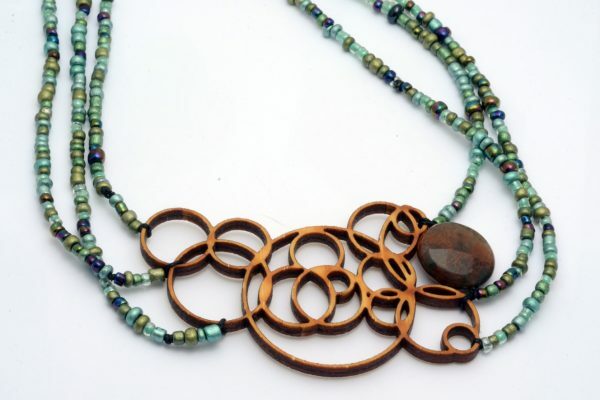 “I tried making detailed jewelry with a tiny saw, but I just didn’t have the patience for that,” she says. 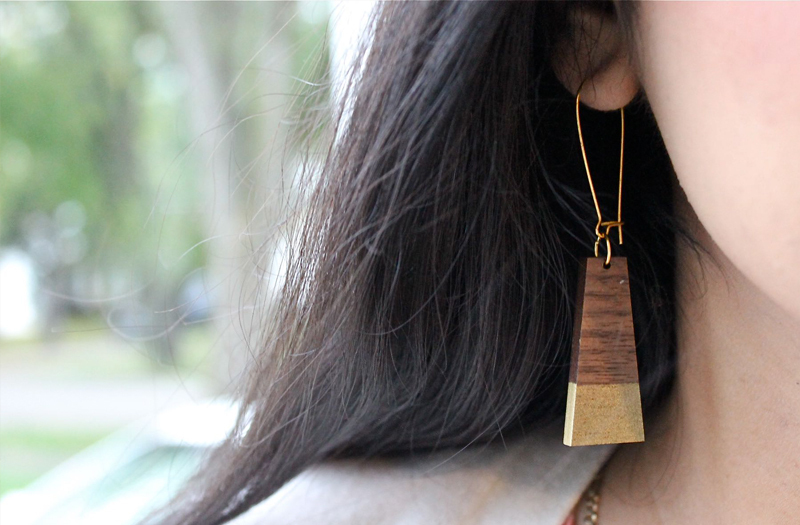 For example, these laser cut walnut veneer trapezoid earrings have a painted gold detail. 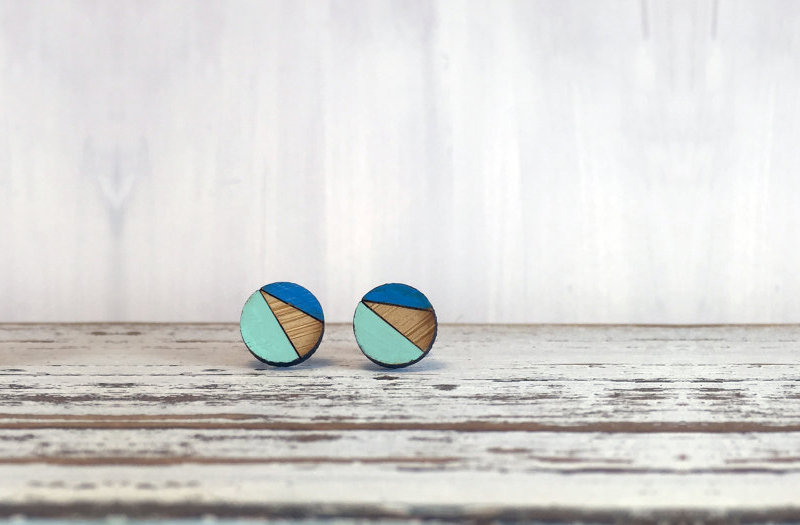 The simple geometric design with a bold contrasting color combination makes a statement. 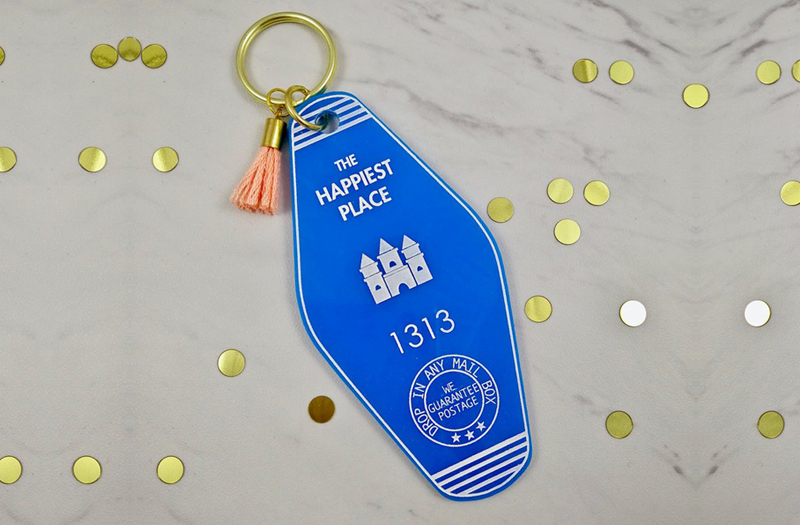 A lover of all things vintage, Kat’s product line contains a wide range of styles and eras, but it all has the same fun retro flair to it, such as this vintage-motel-inspired keychain. When expanding her product line, Kat says that sometimes she falls in love with a new material and tries to come up with something to make out of it, while other times the product idea comes first. Either way, it’s the precision of laser cutting that keeps her coming back. “In order to sell my products,” she says, “I need to be able to consistently reproduce each design. With laser cutting, I can put more time into the design and adding final touches once it is cut. Plus, I can continue to make the same high-quality pieces time and time again. To keep up with what Kat is making, visit her Etsy shop and follow her on Instagram. Originally from central Europe, Yanna Fabian says she gets inspired by “literally everything around me,” especially when walking the streets of Prague, Czech Republic, where Art Deco architecture can be seen around every corner. When incorporating a very specific design style such as Art Deco, the key is to find a balance that will appeal to a broad base of buyers and that can be worn with today’s fashion styles. 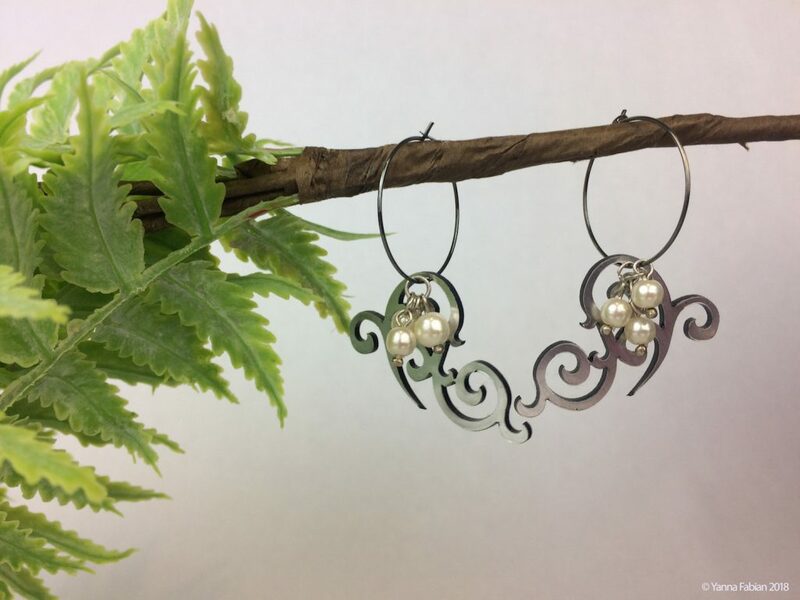 Yanna says her intent is to fuse modern sleek minimalism and Art Deco influence, which can be seen here with modern acrylic paired with nostalgic pearls. 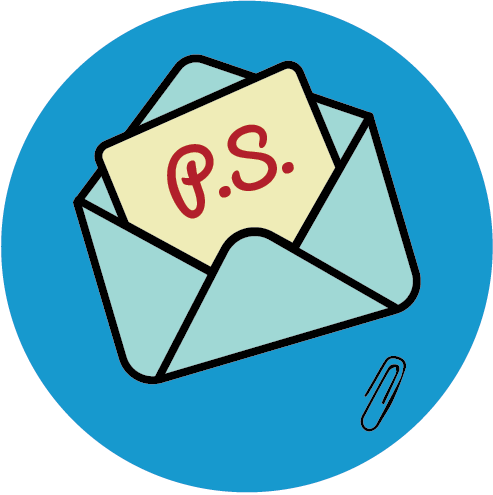 To stay in touch with Yanna, visit her Etsy shop and follow her on Instagram. 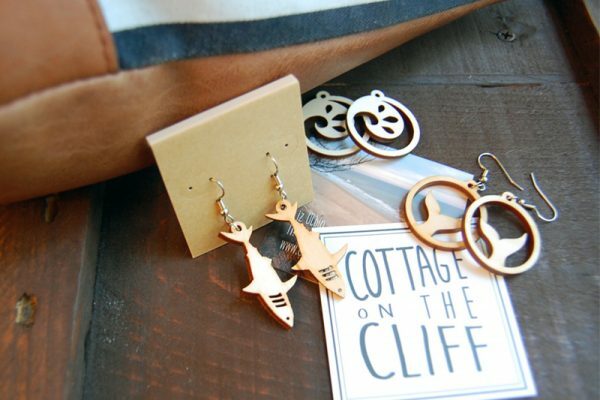 And for even more behind-the-scenes insights from jewelry designers, check out these maker spotlights on SpaceTime Coordinates, Galactic Affair, Melanie Lynn Design, Cottage On The Cliff, GioGio Design and The Moon Lab.